The rain stopped just in time to capture this wonderful couple. 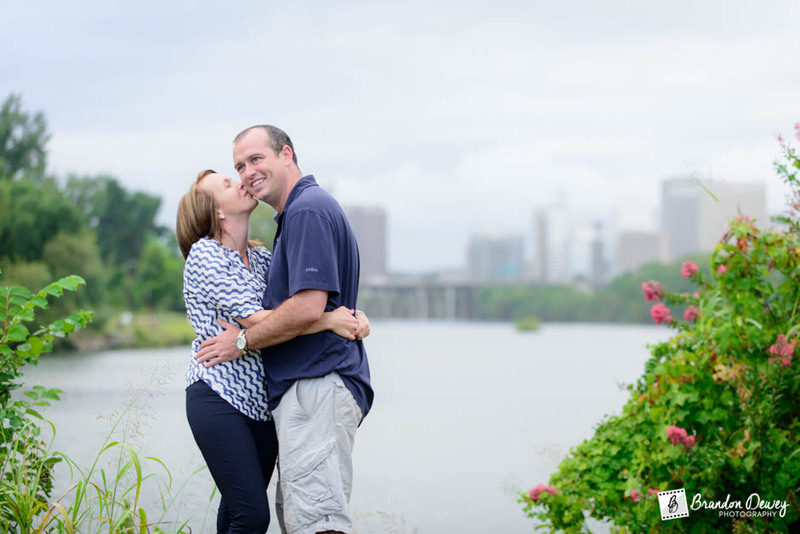 Mike and Melissa wanted the Richmond skyline in some of their images so we went down town. It was a little hit or miss leading up to the session but in the end the weather cooperated and we got some beautiful light. Click here to see Mike and Melissa's wedding images.